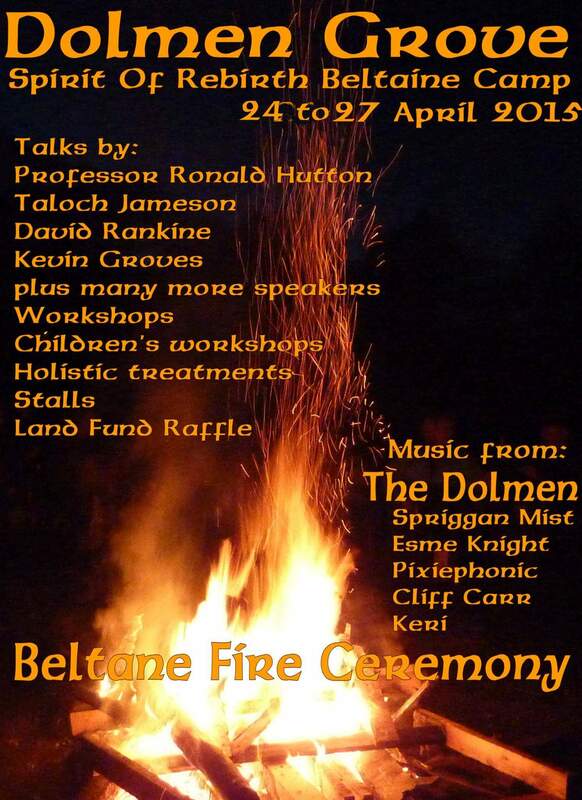 Beltane is almost once again upon us. Of the wheel of the year sabats this is perhaps the only one that I actually engage with in the spirit of its meaning. Yes, mid summer is important to me and so is Samhain but for both of those I tend not to approach them as most pagans do; they have a vastly different meaning to me. This festival however I do enjoy as a mark of the approaching summer and it is also my most busy – in a public sense. I tend to be all over the place with fellow pagan. I absolutely adore the feeling this time of year brings. I feel the earth almost clear of sleep, the animals busy doing what they do this time of year, and most importantly I see my beloved hazel trees full of leaf bud. The tree sap is rising full of vigor and the energy of life is contagious. Soon I shall prepare for the festival, both the private and public faces which ends with the pruning of my trees to provide a supply of wonderful wood for wands. No matter how you celebrate this point in the cycle, if at all you do, take a moment to observe the new life around you.